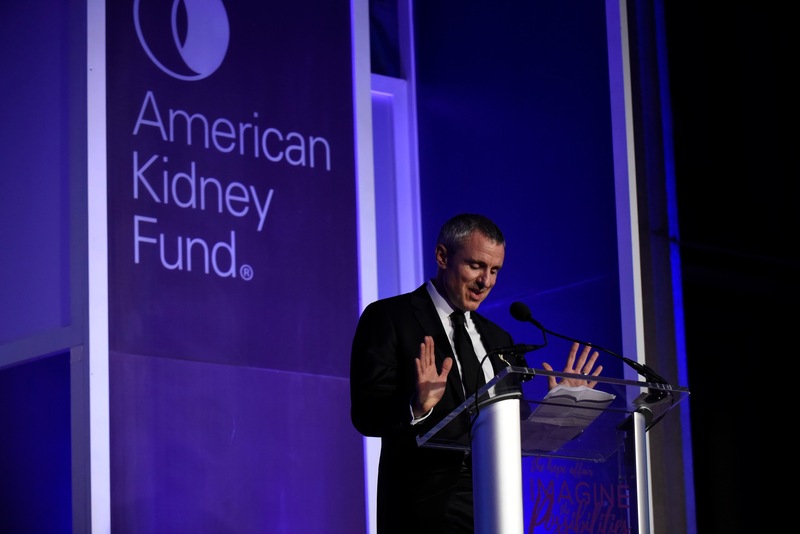 Well, as promised – please see below for the videos from the American Kidney Fund’s Hope Affair down in Washington D.C. earlier this month. It was an honor to be invited to this event and was a really fitting way to wrap up this whole adventure – back with my friends from the AKF after first meeting earlier in the year, prior to the climb. I had my speech ready to go, along with the second replica of my expedition patch, designed by Sean O’Mara and created by Oliver Knights – to present to the AKF team. Very special thanks go to my pal Jehan for keeping me company – and keeping me calm – in the run-up to the speech – and for acting as second videographer on the night so Stef could catch it live from NY. Huge thanks also to Shawn Yancy (@Fox5Shawn) for the stage intro and making sure I got to the podium – was a deer in the headlights up there!! The first video is one that the AKF put together by way of introducing my climb and reason behind it – and the second is of my (very nervous) acceptance speech.